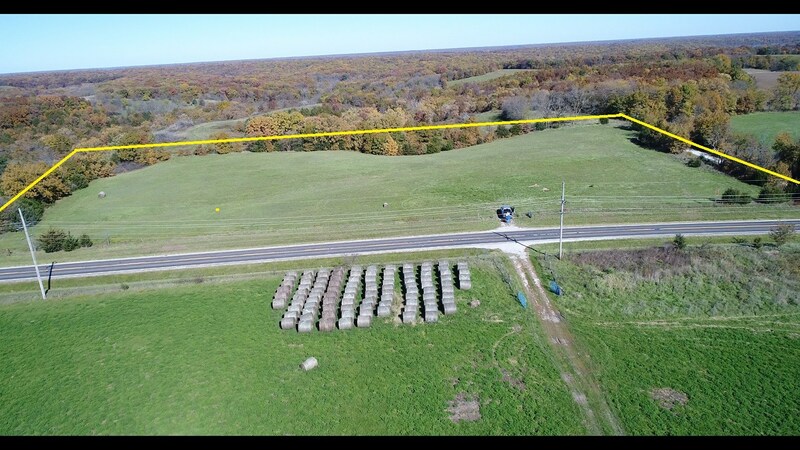 6 +/- acres located approximately 1.2 miles east of Greencastle, MO and approximetely 15 miles west of Kirksville, MO. 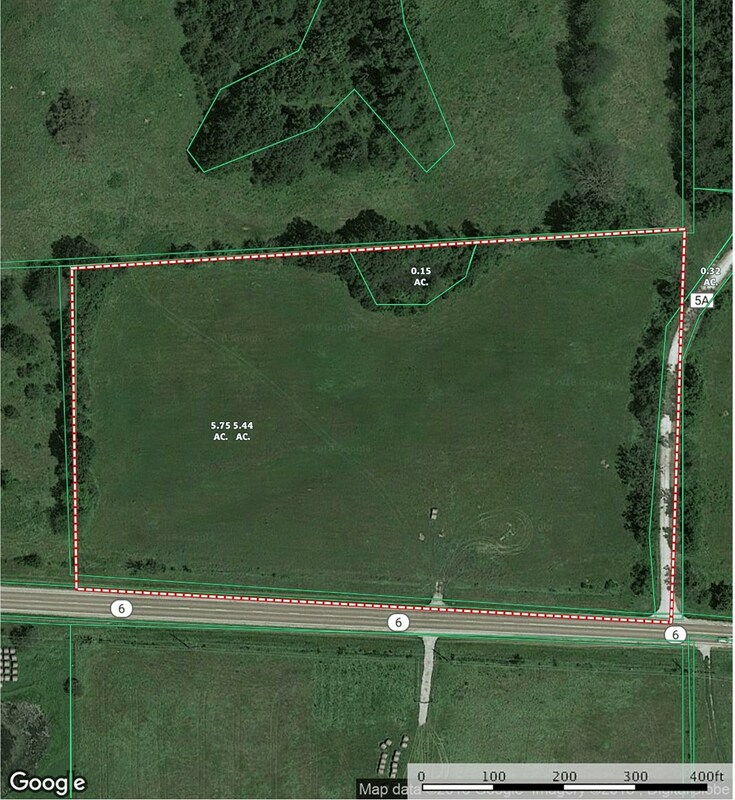 This small acreage is located on Highway 6 and would make an excellent build site for your new home or business with water and electric on site. 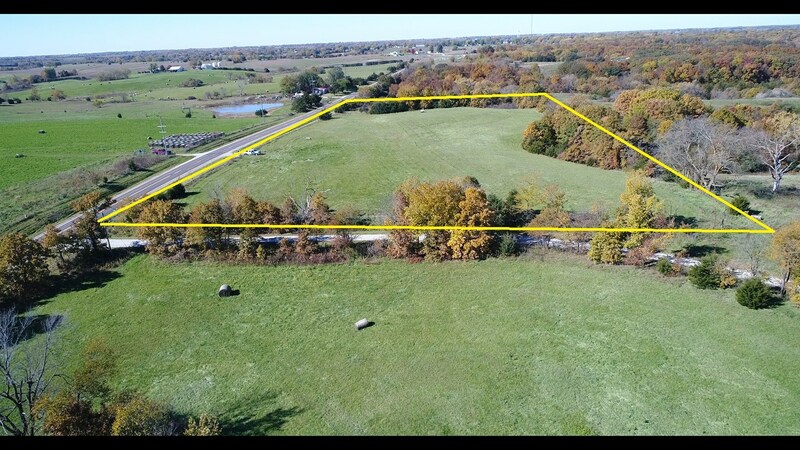 If you are looking to build your forever home or open a new business this property offers great access with blacktop road frontage and an easy commute to neighboring towns. Contact David Smith, Salesperson for details at 660-216-3405. *Property lines on the map are thought to be accurate but they are estimated. Dave is a native of Scotland County, MO, he resides in rural Scotland County with his wife Missy and 3 children, Bryce, Austin, and Carlee. Dave was raised on a farm east of Memphis, is a Scotland County graduate and was a 4 year member of the FFA program. Shortly after high school, Dave went to work for a local fertilizer company. His time there familiarized him with ag land and the farming community. He later went to work for Adair Foods in Kirksville, Missouri where he’s been employed for the past 25 years. Dave is an avid hunter and enjoys shed antler hunting. Dave is an honest and hardworking individual and is excited to begin his real estate journey.